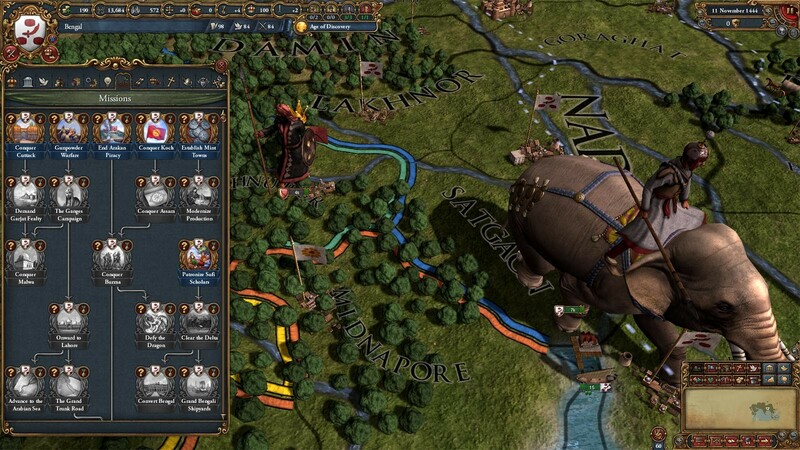 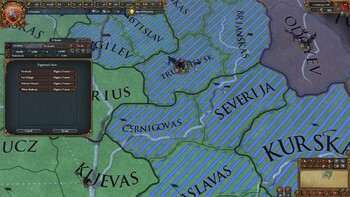 Buy Europa Universalis IV: Dharma as a Steam Key. Unlock reforms that will define how you govern your kingdom or republic, earning free policies and boosting the power of some estates. 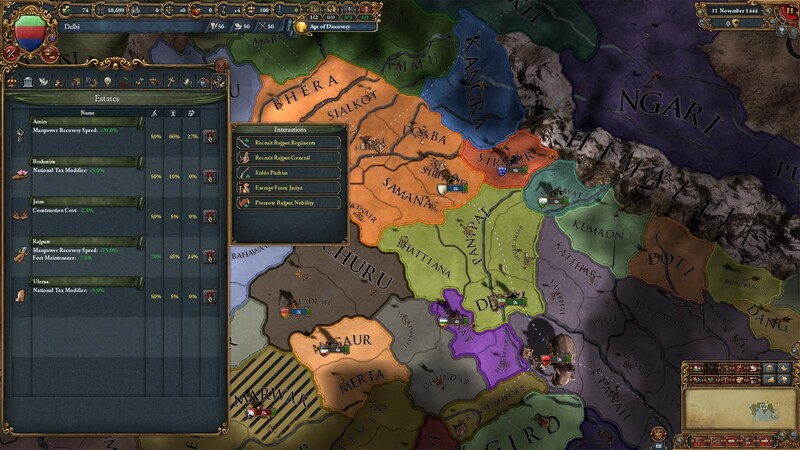 Policies get a new look in the free update, but Dharma will include special bonuses that make this system even more attractive. 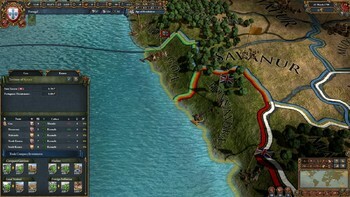 Upgrade and improve the provinces tied to your trade companies, conferring bonuses both to the European master and neighboring Indian nations. 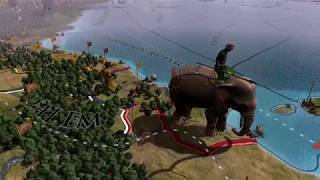 Unique mission paths for the most important Indian sultanates and kingdoms. Alongside a free update to the estate system, India gets five new castes. 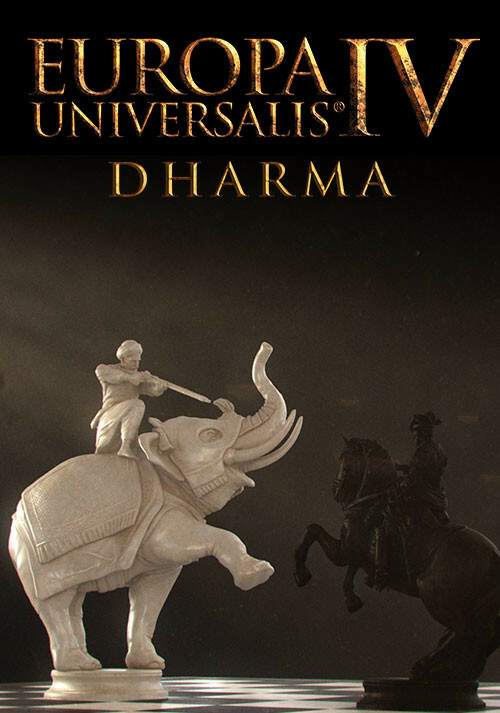 Raise the brahmins to reduce unrest in a province or install Jain governors for a boost to income while reducing manpower.. 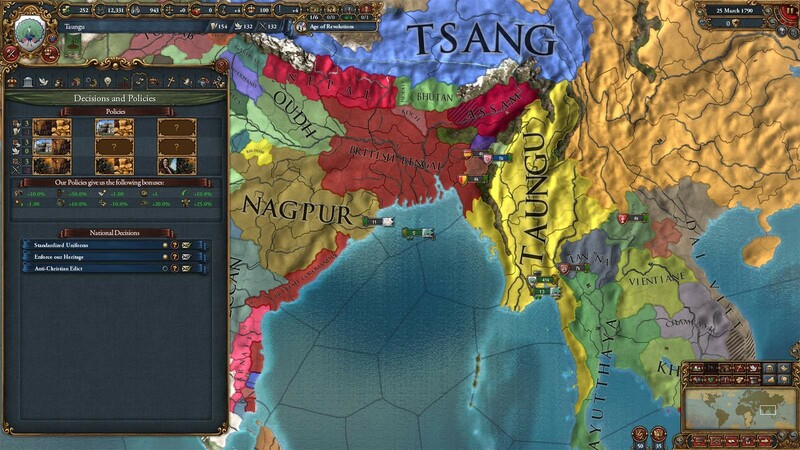 The Mughal Empire can assimilate and accommodate newly conquered cultures with ease. 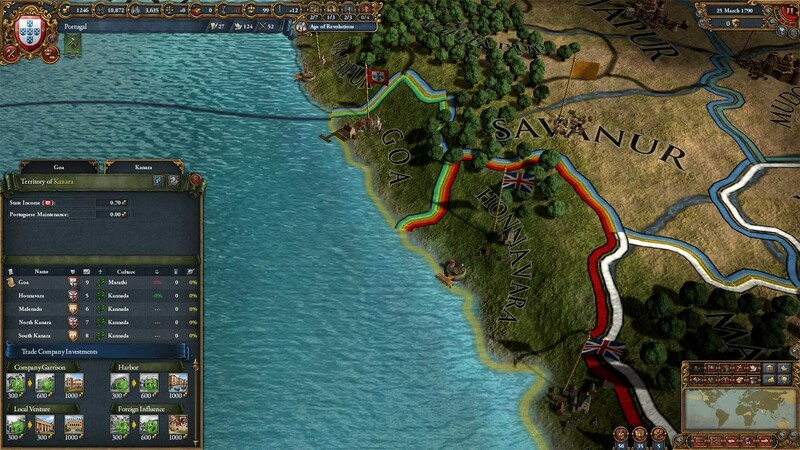 Europeans can buy a foothold into trade charter zones in Africa and Asia, if they can find a prince that trusts them. 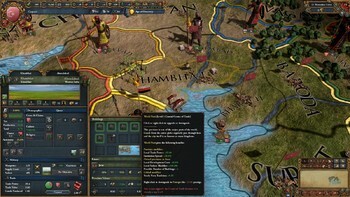 New ways to suppress rebellion, the monsoon season, new uses for colonists in non-colonial development, scornful insults, multiplayer teams, new art, and a host of new achievements. 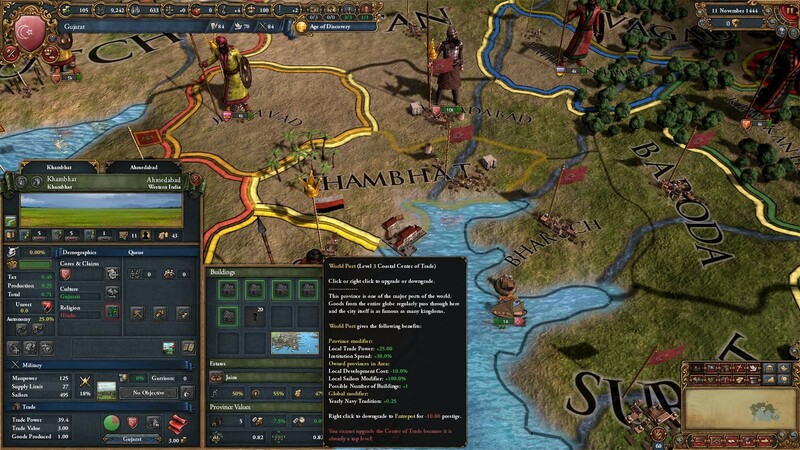 "Dharma continues Paradox's trend of iterating and improving the base game, but this expansion feels like it's only for the most loyal of EU4 players. 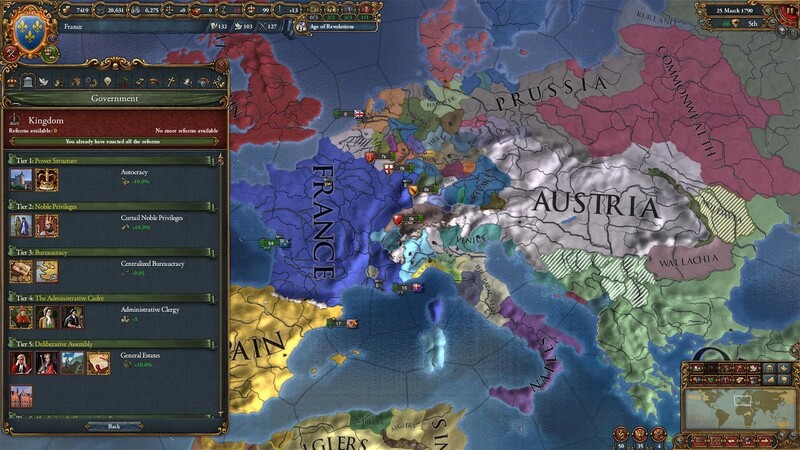 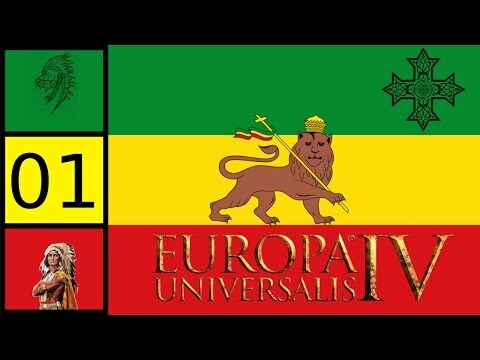 With changes and improvements to..."
"The reason you should get the new Dharma expansion is not because of these policies or the minor tweaks it introduces to Europa Universalis IV. 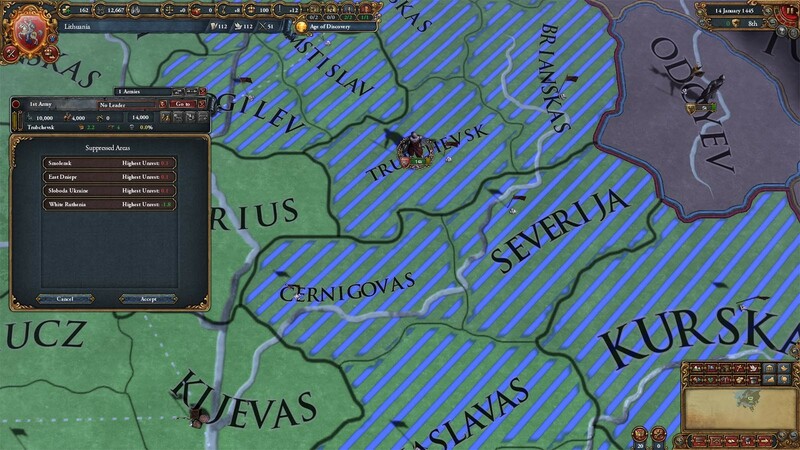 Rather, because it transforms the..."
Problems with Europa Universalis IV: Dharma?